Recreational marijuana became legal in Oregon last Wednesday, and many cities have been quick to send out reminders to municipal employees about pot policies. Other towns and government agencies sent out similar emails. 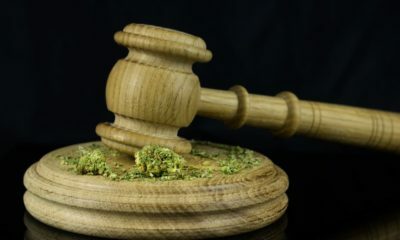 While most municipalities seem to follow the same basic rules—workers may smoke on their own time, but they cannot come to work under the influence—some employees are still prohibited from consuming cannabis at any time. These are mainly workers who drive as part of their job or employees in safety-sensitive positions, such as employees of TriMet (Oregon’s largest transit agency) and certain law enforcement personnel. Interested in the marijuana policy for workers in a specific town or county? The Oregonian has compiled a decent list of what some government agencies are telling their employees. Check it out HERE.